Soccer in the City explores the complicated relationship between the world’s most popular sport and inner-city America. The character and story-driven documentary, akin to Hoop Dreams and Waiting For Superman, examines how soccer is the easiest way to provide city kids with teams, and how, in turn, increased participation by urban youth could deepen the talent pool and possibly improve America’s fortunes on the pitch as it prepares to host the 2026 World Cup. DC SCORES, the official community partner of D.C. United, and the leading provider of afterschool youth programming in Washington D.C., is excited to announce that D.C. United Goalkeeper Bill Hamid, and Washington Spirit Midfielder Joanna Lohman will serve as the official ambassadors for the organization, which will celebrate its 25th Anniversary throughout 2019 - 2020. 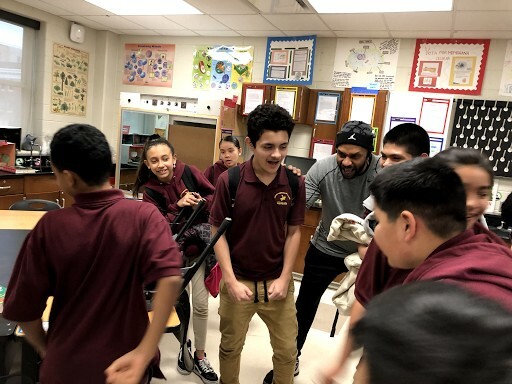 DC SCORES uses a unique combination of soccer, spoken-word poetry, and service-learning to create neighborhood teams that give kids in need the confidence and skills to succeed on the playing field, in the classroom, and in life. This year, DC SCORES will provide programming for over 3,000 low-income kids from throughout the District. Today DC SCORES kicks off another season for our poet-athletes! After a long, cold winter, our poet-athletes will retake the field for practices and gamedays, while also continuing to learn about building teamwork and giving back to the community. On Saturday, March 2, coaches from around the city gathered to kick off the Spring SCORES season. With Audi Field as the backdrop for this years’ Coach Kickoff, coaches and SCORES staff could not wait to get the season started! In the first week of February, 75 SCORES staff and coaches from 11 affiliates returned to the Charles Sumner School Museum and Archives in Washington, D.C. for SCORESCon 2019. From poetry to soccer to nutrition and cooking, these kids do it all! This Winter SCORES season at DC SCORES we have brought back the Common Threads nutrition curriculum to Lincoln Middle School. Not only are our poet-athletes learning about healthy eating habits, but they are getting experience creating snacks they can easily make at home. 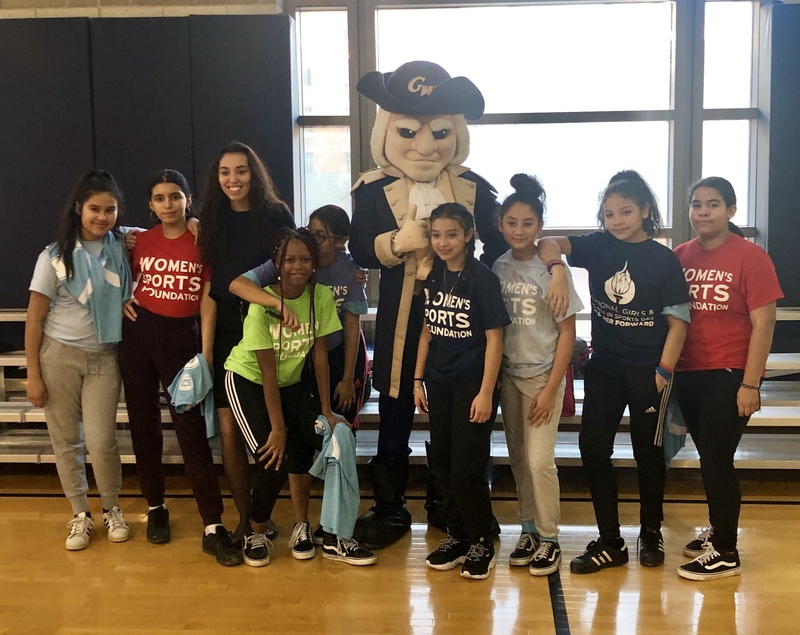 DC SCORES has a long history of supporting DC’s girls, making sure they have the opportunity to play soccer and be on a team no matter where they live in the city. Half of DC SCORES participants are girls and we have an amazing alumni team of high school girls as well. This pipeline of our programming provides our girls with the chance to play, bond and build leadership skills on and off the field. The new year is here and so is DC SCORES! The Winter SCORES season officially starts today for our four participating sites. 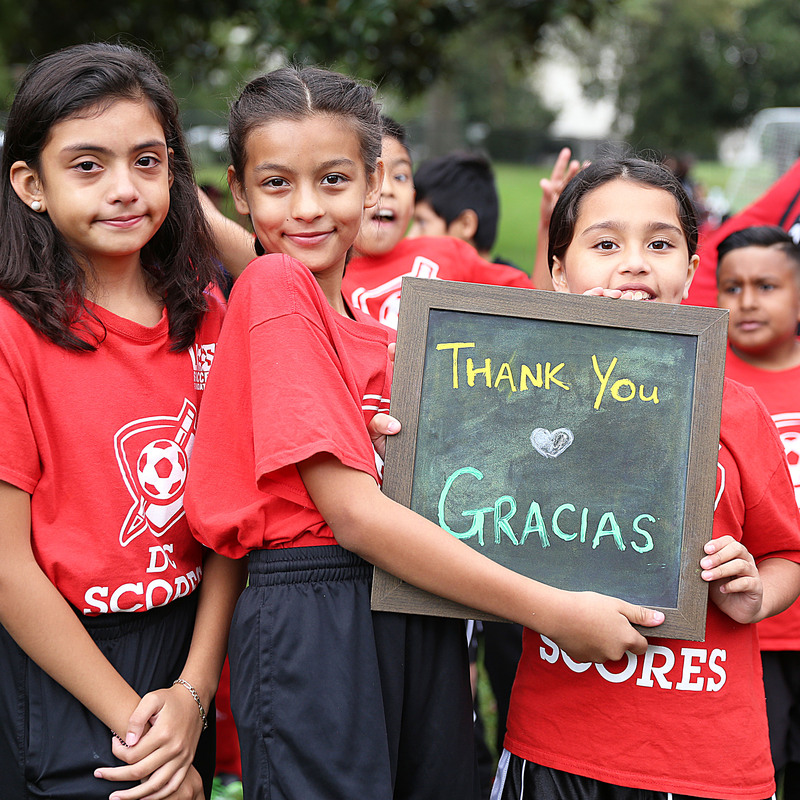 As we get ready to bring in the new year, we want to take a moment to look back on the amazing things that happened at DC SCORES during 2018. Every kid deserves to be a part of a team and thanks to YOU, more kids in DC get that opportunity. DC SCORES celebrated the 21st edition of Fall Frenzy on a chilly Saturday with over 1,000 elementary school poet-athletes ready for a jam-packed filled day with soccer, activity booths, and more. For older blog posts visit Archive page.